Power company Edison Mission Energy the unregulated power generation business of Edison International, having operations in dozens of U.S. states, may have to file a possible bankruptcy trying to restructure its debt of $5 billion. According to a source who refused to be identified as the plans are still under wraps, the power company is likely to miss its due interest payment on bonds on Monday which is why it is preparing to file for bankruptcy on Sunday thus to avoid the default. However there has been no entertaining of comment requests sent from the side of neither Edison International nor Edison Mission. The Santa Ana, California based company Edison Mission which is into owning and operation of natural gas, coal and renewable power plants over 10,000 megawatts in various states including Pennsylvania, Illinois, West Virginia and California has suffered from reduced demand in power, due to the 2008 recession. Cheaper Natural gas prices have dragged down the prices of wholesale power thus making it difficult for the coal-fired plants of the company to be in competition. $97 million interest payment on the unsecured bonds had a grace period of 30 days which was due last month. According to the company in the mid of November, if unable to pay then it would go for a chapter 11 protection. There is some hope in the company’s side on the securing creditor support with regards to the plans in advance of bankruptcy. 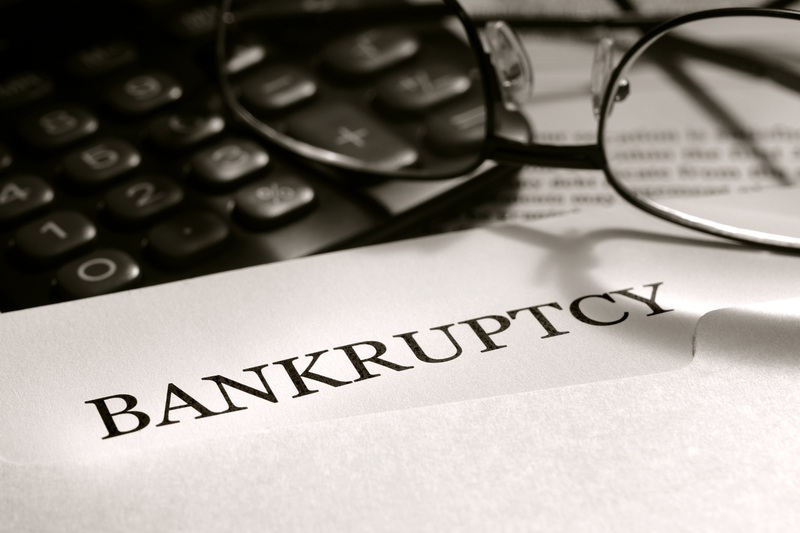 However the terms of the reorganisation, having been largely arranged earlier with the majority of the creditors, the filing is not expected to be a bankruptcy which is prepackaged. However it is still murky how the company is going to go for a restructure of its unsecured debt if it files for bankruptcy. In a reorganised company the bondholders generally demand equity. If Edison International gives in to the demand, then it means it is going to lose out on tax breaks with regards to losses incurred in operating. According to Federal Tax Laws the taxable income can be offset against the operating losses incurred in the subsidiaries but only if the company still holds 80% of the subsidiary unit’s Equity. Previous article Is Apple Inc. interested in TomTom NV..?